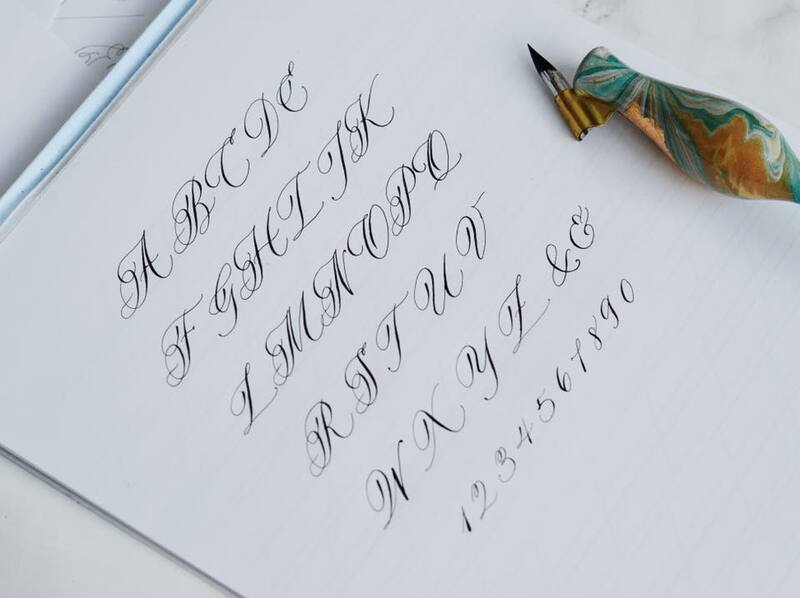 This workshop is tailored to beginners who wish to explore the art of writing with a pointed pen. 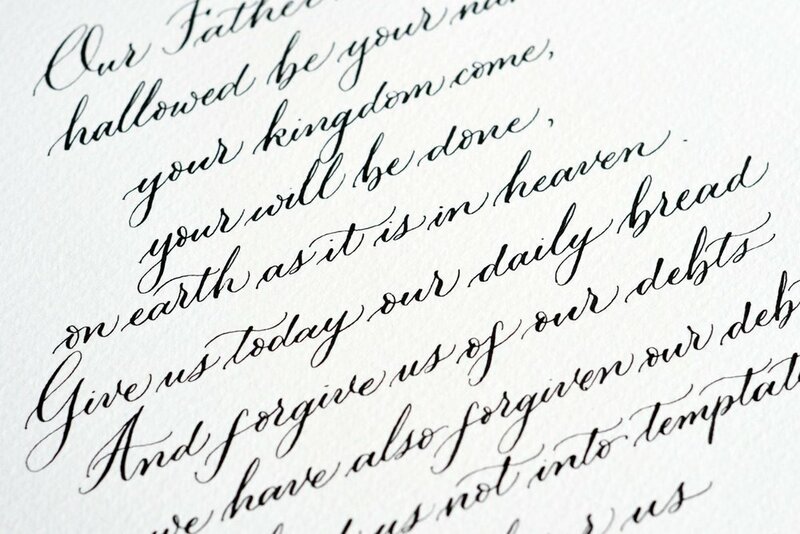 You'll learn the basics of modern calligraphy like how to work with a pointed nib and and care for your writing tools. Course fee includes refreshments, and a specially curated starter kit that includes – a nib holder, nibs, a bespoke Artsynibs tote bag, a bottle of ink, guide sheets and more!